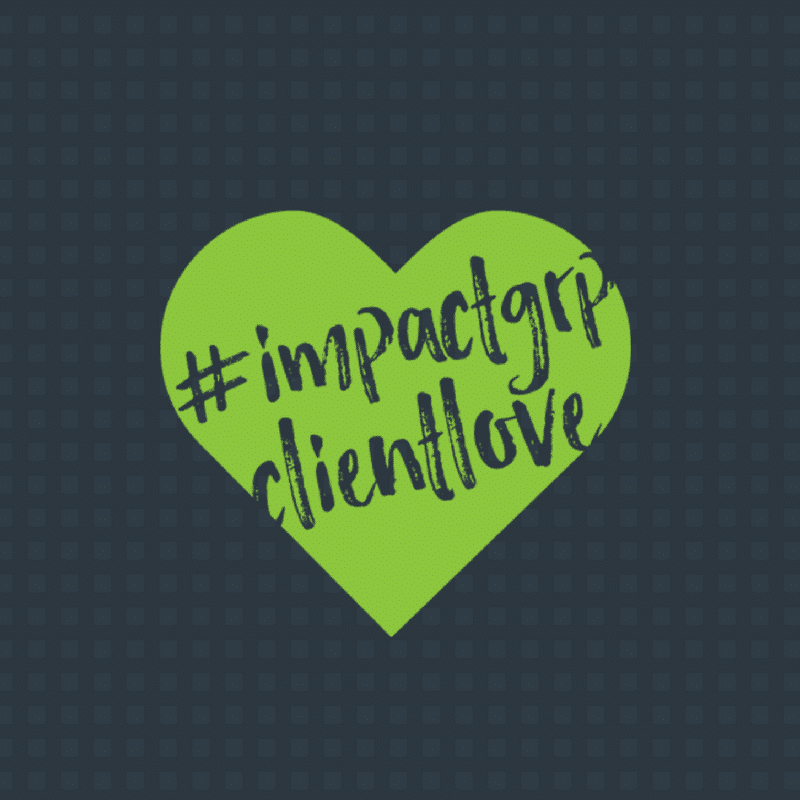 In an effort to increase our engagement on social media, we are kicking off our 1st annual #ImpactGrpClientLove contest! We are asking Impact Group employees, clients, and social media followers to post a picture or video of their favorite product we represent at Impact Group. Requirements: Post your photo on Instagram OR Facebook and use the #ImpactGrpClientLove hashtag in the post. Also make sure to tag @impctgrp in the photo! Have a favorite recipe that incorporates Litehouse dressing? How many Keurig K Cups can you juggle? What Califia product can you not imagine life without? Show your love. Get crazy and eat a Late July snack in early July. Ever thought about doing the backstroke through some Nichols Farms pistachios? We have. Meyenberg: They’ve Goat your back. If you have questions about a product we represent, contact marketing@impactgrp.com. The contest kicks off on July 17, 2017 and ends on August 17, 2017. Three winners will be announced and receive a $25 Amazon gift card along with a featured post on the Impact Group social media platforms.